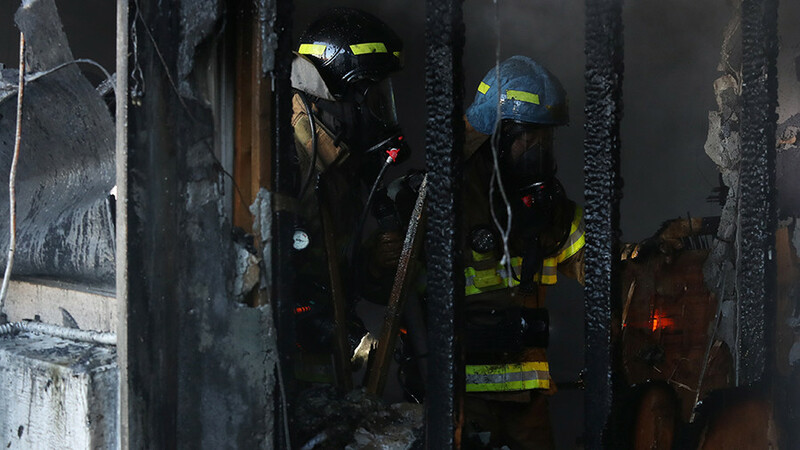 At least 37 people have been killed and more than 70 injured in a massive fire that engulfed a hospital in the South Korean city of Miryang. 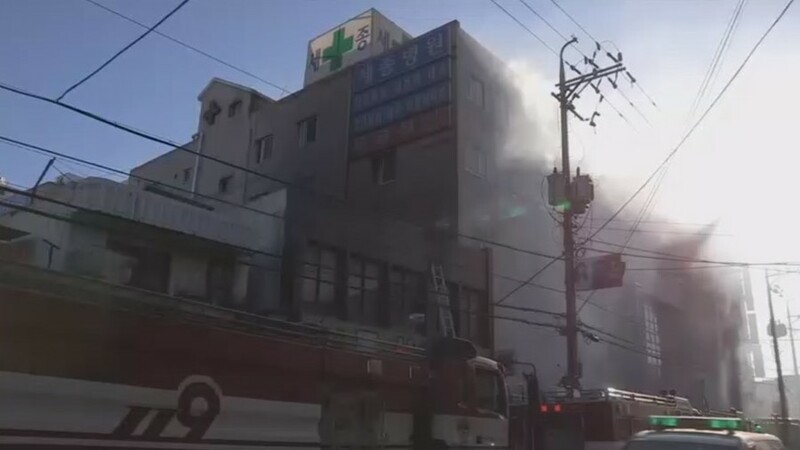 Around 200 people, mostly patients, were inside the hospital building and the adjoining nursing home when the fire started around 7:30am local time, Yonhap reports. At least 37 people lost their lives in the blaze. According to firefighters it took almost two hours to get the blaze under control. 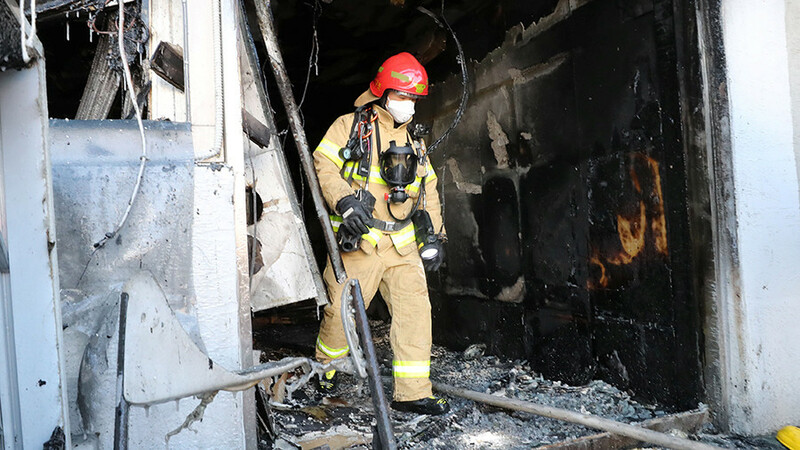 While the patients in the nursing home were evacuated safely, more than 70 people inside the main hospital building were injured and transferred to nearby medical facilities. At least 9 of them are reported to be in a critical condition. 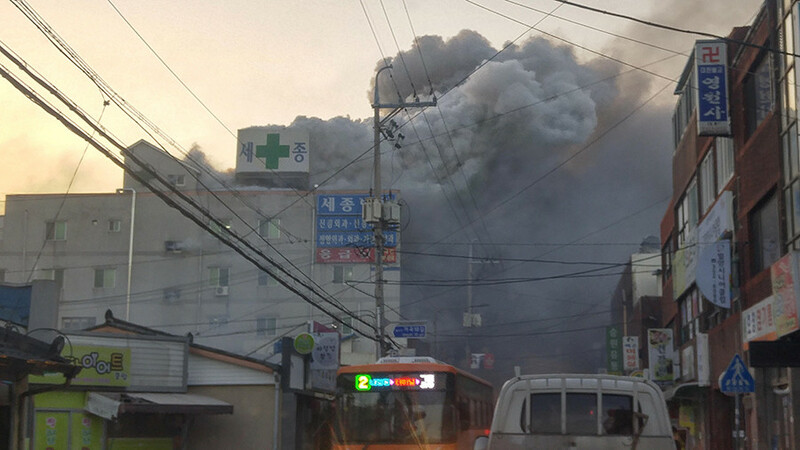 The cause of the blaze in the city of Miryang, located some 270 kilometers southeast of the capital Seoul, is as yet unknown. It comes just over a month after a similar tragedy killed 29 people in an eight-story fitness center in the South Korean city of Jecheon on December 21.